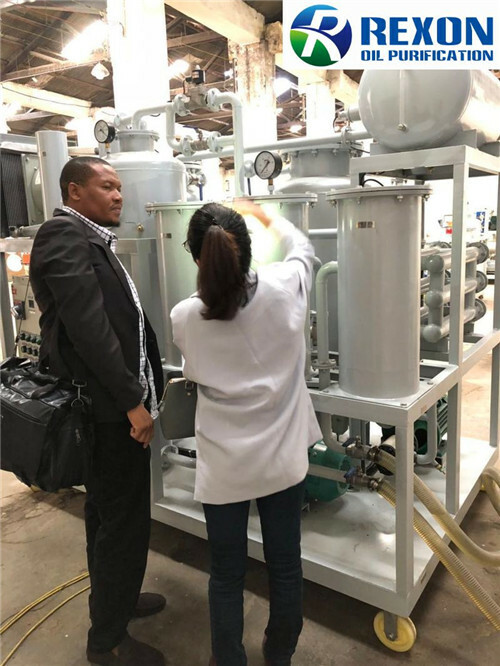 We had a very good time for this meeting, customers are very satisfied with our oil purification machines, and decided to build long term cooperation relationship with us, and showed the willing to be our sales agency in their country, we are happy to have a deep cooperation relationship with them too. REXON oil purification group sincerely welcome customers and partners from world wide to visit us anytime. Sincerely hope to cooperate with you on oil purification area.